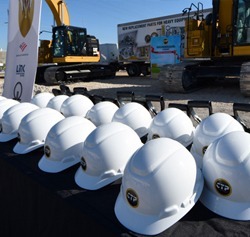 The Groundbreaking Ceremony of the New Home of Costex Tractor Parts. This is definitely a major breakthough that will change the history of our company, “a big step to our next level of performance” said Costex Tractor Parts Vice President, Mrs. Teresa Uribe. 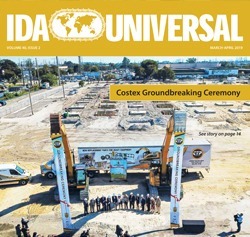 Groundbreaking Ceremony for the New Home of Costex Tractor Parts happened on February 13th in Miami, FL. 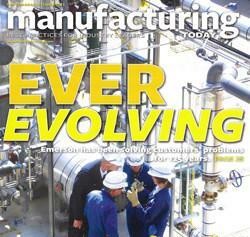 We are proud to announce our newest press release on Manufacturing Today! They speak about CTP’s history and trajectory in the industry worldwide and explain what products we provide, our success, and how we function as a company. Special thanks to our valued partners Interface solutions and Fedex for participating with us in this article! “One Family’s Bold Dream: The CTP Story” 35th Anniversary article. 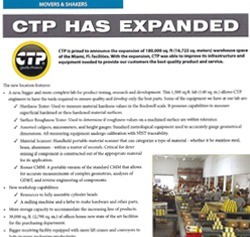 CTP is proud to announce the expansion of 180,000 sq. ft (16,723 sq. meters) warehouse space of the Miami, Fl. Facilities. El objetivo de Costex siempre ha sido el mismo: proveer partes de la mejor calidad al mejor precio. La filosofía de calidad con valor garantizado combinado con el servicio al cliente son los ingredientes básicos que han contribuido al crecimiento continuo de la empresa. 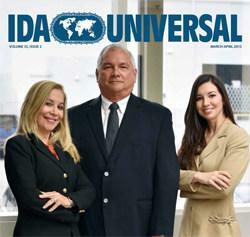 Florida Company Named Exporter of the Year by U.S. Export Promotion Magazine. Costex Tractor Parts of Miami, Fla., has been awarded a 2008 ThinkGlobal/Commercial News USA Exporter of the Year award from ThinkGlobal Inc., publisher of Commercial News USA, the official export promotion magazine of the U.S. Department of Commerce. The Showcase for American-Made Products and Services. Costex Tractor Parts of Miami, Fla., a manufacturer and distributor of replacement parts for heavy industrial equipment in the Industrial Equipment, Services, and Supplies category. November 2005 – Costex Sees a World of Growth From Florida Hedquarters. Costex Tractor Parts expands its facilities in Miami, FL., a sure sign of the growth the company has experience in recent years.